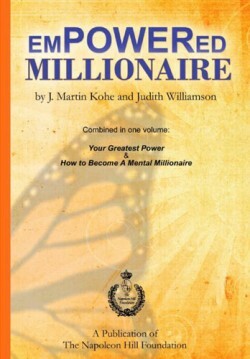 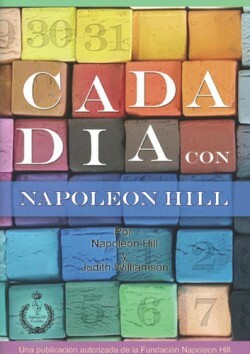 Published around the world, this book has become an undisputed classic in the field of motivational literature. 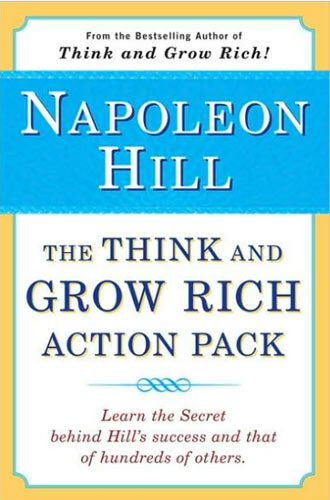 Inspired by Andrew Carnegie, it has been cited by many as the “calling card” that propelled countless numbers to fame and fortune and is the standard against which all other motivational material is measured. 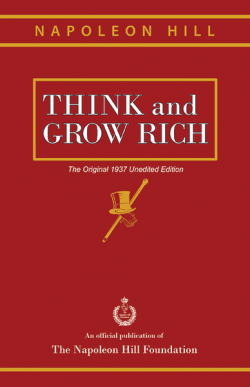 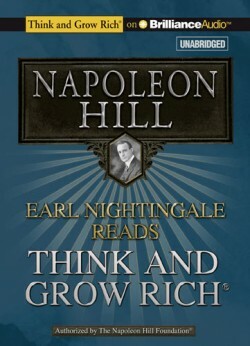 Think and Grow Rich and The Think and Grow Rich Action Pack have single-handedly changed the lives of millions of men, women and young adults and produced a legacy of achievement that includes many of today’s and yesterday’s leaders in business, government and civic organizations.